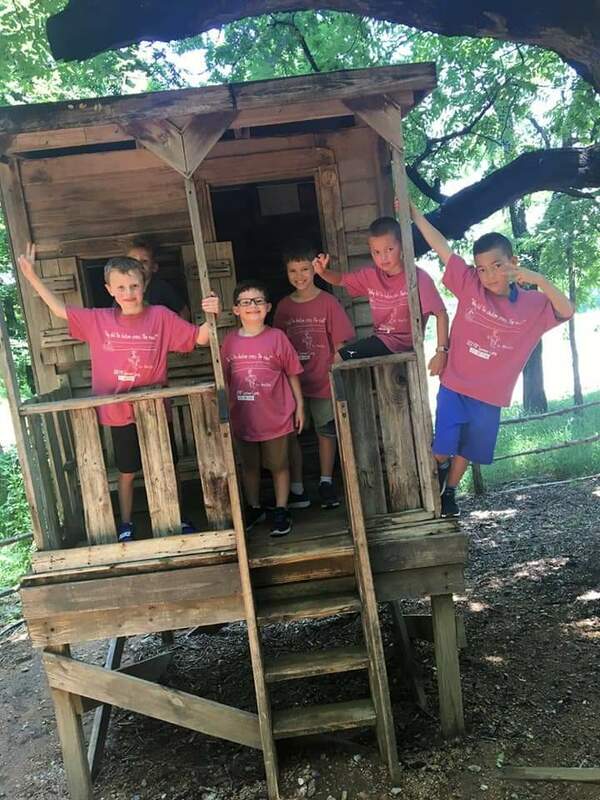 Prince of Peace Catholic Community Summer Program provides the children an enriching and Christian environment through activities which will invoke imagination, creativity, and excitement in your child. Location: Prince of Peace Catholic Community - 5100 Plano Parkway West, Plano 75093. Registration: 1 week advance registration is required. You can register "By the Day" or "By the Week".